Historical Novel for the Whole Family at Pre-Order Prices! Do you like stories with characters who demonstrate courage? Are you interested in 1920s historical fiction with an unusual twist? Do you enjoy The Godfather movies but would like them better without the graphic adult scenes? The Other Side of Freedom is a book the whole family can enjoy. Right now, it’s discounted for pre-orders. Only $9.99 for the paperback and $2.99 for the digital book on Amazon. Check Amazon in your country for equivalent prices where available. If you’ve used the site called Goodreads but haven’t used its feature known as Listopia, you’re missing a fun and easy way to find exactly the books you’d like to read. And if you’re an author, you should make sure your books appear on Listopia lists where new readers can find them. Joining Goodreads.com is free, so do it if you haven’t already. Farther down the page, you can search for a tag that a list-maker may have placed on the list when it was created. Search keywords associated with books you enjoy, such as a particular sport or art. Be as broad or as specific in your searches as you like. When you find a list that interests you, peruse the books, which will be listed according to the number of votes they’ve received from readers. Here’s a list that 10 Steps to Girlfriend Status is on, “Best Books for Christian teenage girls and young women.” It is currently 23rd on the list, with 7 votes. And look at what good company it’s in! Goodreads no longer allows authors to add their books to lists or to vote on their own books. But authors can create lists when they see the need for one, as I did for the list “YA novels with a hearing impaired teen character.” (At that time, I was allowed to add 10 Steps to Girlfriend Status to it myself.) I made some of the readers I know enjoyed the novel aware of this particular list, hoping they would vote for my book. A few did. If you like a book, you will find books similar to it by looking at its lists. When you find a list that contains books you’d like to read and some you’ve read, other readers will appreciate your voting on the ones you’ve enjoyed. Votes help other readers decide which books to read next. Authors will appreciate those votes, too. Do you use Goodreads Listopia lists? In which way and how often? FIRST TIME FOR THIS BOOK! On Monday, February 20th (President’s Day), look for 10 Steps to Girlfriend Status in the Kindle version at the special price of only 99 cents in the U.S., £0.99 in U.K, $1.29 in Australia, and $1.30 in Canada! Just go to the book’s Amazon listing on February 20th for your country. Check the Amazon sites for other countries not mentioned, if you happen to live elsewhere. This book may be listed and on sale there, too (English version only). PLUS! Now through April 16th, enter for a chance to win a paperback copy of 6 Dates to Disaster on Goodreads.com. If you are not a member of Goodreads, membership is free. There you will find lots of giveaways for books you may be planning to read anyway, as well as books you haven’t heard of yet. See what others like yourself are reading and enjoying (or not)! Enter for 6 Dates to Disaster here! This giveaway is open to U.S. addresses only, but be sure to tell your friends in the U.S. Thanks! A Special Summer Read at a Special Price! For girls 11 to 14—well, women of all ages! Don’t miss it this time! I’m excited to tell you about some new middle-grade and young adult releases for summer reading. There’s a variety here in realism, both contemporary and historical. And lots of real-life drama for both girls and boys. Life-changing Love by Theresa Linden releases tomorrow! I recommend this novel about dating to the older female teen rather than a middle-schooler, but if you are a middle-school parent know that it addresses some serious issues. Caitlyn Summer, soon to be fifteen, must practice old-fashioned courtship with high parental involvement, but she has a terrible crush on shy Roland West and she has competition from a girl with no restrictions. As Caitlyn struggles to remain faithful to God, her parents, and herself, her best friend gets pregnant and might get an abortion. When Caitlyn discovers her mother’s past mistakes, she begins to resent all the guidelines her parents expect her to follow. The characters in Life-Changing Love face the questions: Who am I? Where am I headed? How am I going to get there? Available now, Just Claire by Jean Ann Williams, is a story that takes place in the 1960s, so it is considered historical. Boy, am I old. The setting is rural northern California, and I particularly enjoyed the main character’s descriptions of the people and things around her. I think you will, too. ClaireLee’s life changes when she must take charge of her siblings after her mother becomes depressed from a difficult childbirth. Frightened by the way Mama sleeps too much and her crying spells during waking hours, ClaireLee just knows she’ll catch her illness like a cold or flu that hangs on through winter. ClaireLee finds comfort in the lies she tells herself and others in order to hide the truth about her erratic mother. Deciding she needs to re-invent herself, she sets out to impress a group of popular girls. Jean Ann Williams comes from a large family, and Just Claire is her first novel! Visit the author at her blog to learn more. If you love Chicago and its architecture or, like me, have always wanted to visit the windy city, pick up Seven Riddles to Nowhere. 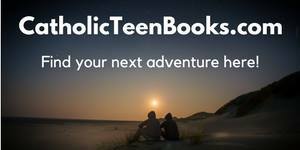 A seventh-grader and his friends go on a quest that takes them through Chicago’s historic Catholic churches and cathedrals. Maybe there’s one cathedral and the rest churches, but anyway the reader is taken on a learning adventure. It would be equally entertaining for girls and boys. I thoroughly enjoyed the advanced reader copy of this book I received from author A.J. Cattapan. Look for its release this coming August. A.J. 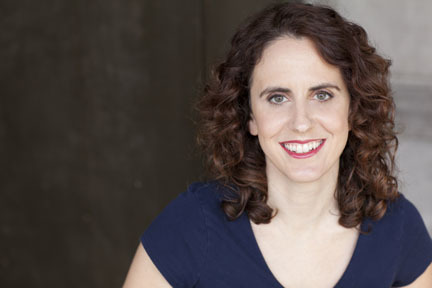 Cattapan is a bestselling author, speaker, and middle school English teacher living in the Chicago area. You can follow her writing and travel adventures at www.ajcattapan.com. Rebecca Veritas is a new college graduate, eager to pursue her dreams as a clinical psychologist. After receiving a full scholarship for an internship recommended by her old professor and friend Dr. Everson, she leaves the quiet suburban town of Cedar Heights for the big city of Los Angeles. As she adjusts to her new surroundings, beginning to work with her assigned mentor and a wide variety of clients with all the enthusiasm of a fresh intern, she finds solace in a mysterious antique bookstore. Yet, as her thoughts still linger on someone from her past, she is unaware that the present has the potential to haunt her the most. Although the main character is out of high school, this is romantic suspense that is suitable for high school teens, in my opionion. Gina lives in southern California, where she is at work on the next volume in The Veritas Chronicles, as well as a short story collection. Visit www.ginamarinellosweeney.com for more information. If you pick up one of these, let me know how you like it! In the early months of the new year, good things have happened to me as an author. 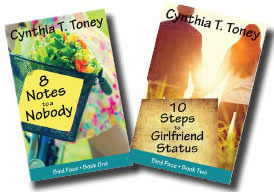 The second book of the Bird Face series, 10 Steps to Girlfriend Status, is a semi-finalist in a book contest and a finalist in another. A Florida book fair company has acquired copies of both books of the series to sell to schools. I have sorted out some of the problems with my third manuscript and gotten back to writing it. Don’t you think the small steps accomplished on any entrepreneurial journey should be celebrated? If you do, I invite you to celebrate yours–with me. To expand the positive atmosphere I’m breathing, I’m offering a chance for a commenter on this blog post to win an electronic copy of either 8 Notes to a Nobody or 10 Steps to Girlfriend Status. 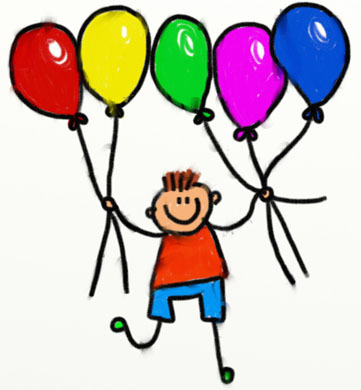 Share in the comments about an accomplishment in your particular endeavor (writing or other) that you celebrated or want to celebrate, and how (in a wholesome way–remember that young teens also read this blog). 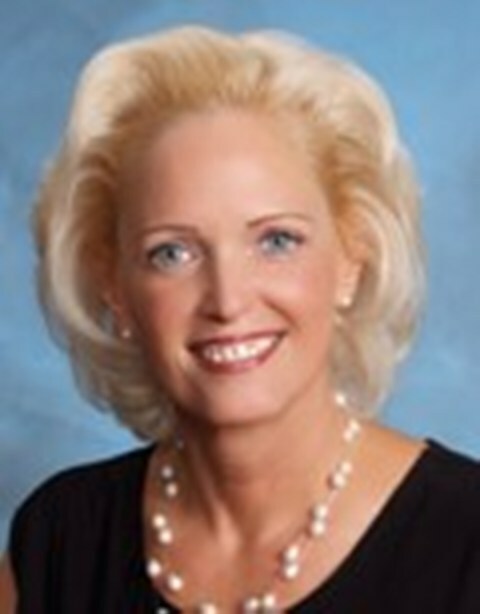 Subscribe to my monthly newsletter at cynthiattoney.com. The names of all approved commenters who subscribe to the newsletter will be placed in a hat, and a winning name will be drawn. The prize will be a mobi file of your choice of either of my books, to be read on a Kindle or other device where you have a Kindle app. After the end of March, I’ll notify the winner at the email address used to subscribe to the newsletter. So, how about your entrepreneurial successes–in writing (prose, poetry, fiction, nonfiction) or an altogether different endeavor? Was your poem or short story accepted for publication? Did you open a new online business? Sell your first painting? I’d love to hear about it. Let’s celebrate those successes together! Author A.J. Cattapan: What is it about Christmas and angels? What is it about Christmas and angels? The two seem to go together like peanut butter and chocolate. Nice on their own, but even better together. Of course, we have the angels within the Christmas narrative itself. First, there’s the angel Gabriel who appears to Mary and says, “Rejoice, O highly favored daughter! The Lord is with you. Blessed are you among women.” (Luke 1: 28) And then the angel hits her with the big news that she’s about to become the Mother of God. The third angel arrived after Jesus’s birth. This angel appeared to the shepherds to let them know what was going on. “I come to proclaim good news to you—tidings of great joy to be shared by the whole people.” (Luke 2:10) And then a whole multitude of angels showed up singing! No wonder we see angels hanging over nativity scenes and topping Christmas trees. We send out Christmas cards with depictions of angels and sing songs about herald angels singing. If you’re like me, you’ll indulge in at least one viewing of It’s a Wonderful Life this Christmas to see if Clarence earns his wings. Maybe you’ll even hang some angel ornaments on your tree, too. 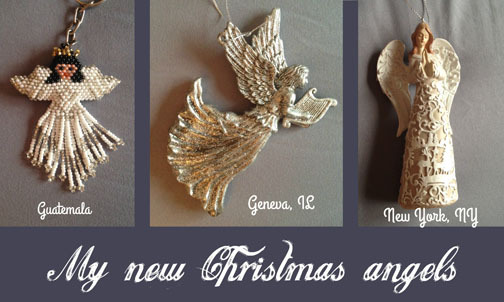 I’ve gotten into the habit of buying angel ornaments for my tree whenever I travel. This past year I picked up a handmade beaded angel ornament in Guatemala during my spring break trip. Then in September I visited the adorable small town of Geneva, IL, and I bought a silver angel with a harp. Finally, in November when I was in New York for my investiture as a Dame of the Order of Malta at St. Patrick’s Cathedral, I bought a pretty white angel with her hands folded in prayer. So what is it beyond their inclusion in the Gospel stories of Jesus’s birth that makes us love angels so much at Christmastime? I think it’s because they remind us of our closeness to Jesus in a number of ways. First, they are His messengers. They are heavenly visitors that come to bring us God’s word, His comfort, and His guidance. Second, and maybe most importantly, they remind us that Jesus chose to become one of us. He didn’t become an angel. He became human. He chose to walk this earth, not fly around it with wings like angels. He ate our food and wore our clothes. He had a mother and an earthly father. He slept, he woke, he worked hard. He had friends, and he traveled with them. These are all things Jesus has in common with us, not the angels. This Christmas, I think that thought humbles me more than anything else. Jesus became one of us in order to save us. He sent His angels to tell of His coming, and He continues to send His angels to guard us and guide us, but He became one of us, not one of them. And for that, I have much to give thanks this Christmas. A.J. Cattapan is a bestselling author, speaker, and middle school English teacher living in the Chicago area. Her debut young adult novel Angelhood won a Gold Medal in the Moonbeam Children’s Book Awards for Young Adult Fiction—Religion/Spirituality and an Honorable Mention from Readers’ Favorite Book Awards. She’s also been a Chicken Soup for the Soul contributor and had numerous short stories and articles published in magazines for teens and children, including Highlights, Pockets, and Hopscotch for Girls. Her goal in writing is to empower young people so that they may live extraordinary lives filled with heart and hope. Seventeen-year-old theater geek Nanette believes her life is headed toward stardom on Broadway. But when her dream theater college rejects her and her best friend dies in a terrible accident, Nanette decides the world would be better off without her. Unfortunately, the afterlife offers something less than a heavenly situation. Trapped between alternating periods of utter darkness and light, Nanette is stuck following a high school freshman around. Soon, she learns she’s a guardian angel, and the only way she can earn her wings is to keep her young charge, Vera, from committing the same sin she did—taking her own life. Unfortunately, Nanette is missing more than just her wings. She has no tangible body or voice, either. Frustrated by her inability to reach out to Vera and haunted by memories of her old life, Nanette wants to give up, but then she sees what happens when another Guardian at the high school turns his back on his charge. The shock is enough to supercharge Nanette’s determination. If she’s going to find peace in the afterlife, she’s going to have to discover what living is really all about. 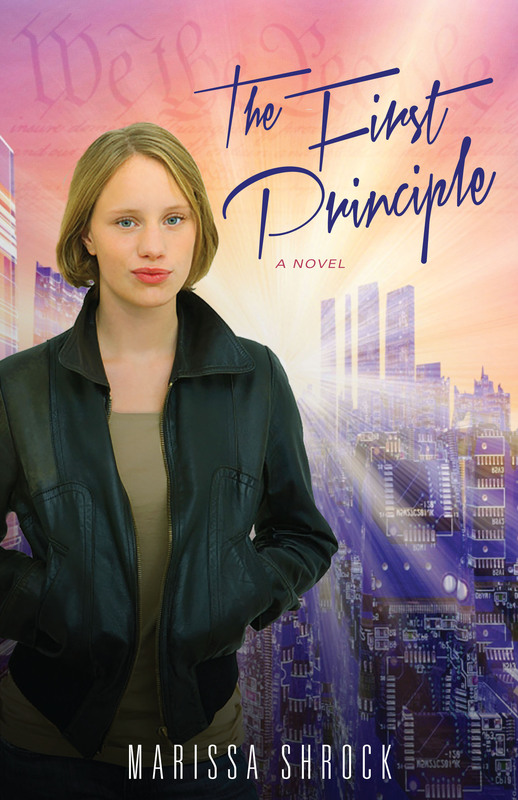 The First Principle is a young adult dystopian thriller that tackles some heavy topics. During the process of writing the novel, I wondered many times why I’d decided to deal with controversial issues such as government control versus personal liberty, pregnancy termination, and salvation through faith in Jesus Christ. But these issues and beliefs are important to me, so it’s natural they worked their way into my novel. However, because of the divisive topics, one of my biggest challenges was making sure the story didn’t become preachy. Here are three rules I kept in mind. A good story is more important than teaching a lesson. When I wrote my novel, my goal was to tell a compelling, fast-paced story that would appeal to teen readers. To do this, I studied the craft of writing fiction and used various techniques to create tension and suspense. I didn’t worry about teaching a lesson because…. Believable, yet fictional, story world. There’s an inherent level of safety in science fiction, and I used this to give my readers the sense that what they’re reading could happen without blaming any particular group or government that actually exists today. I created a futuristic society with a government that attempts to control the population and other areas of citizens’ lives. I even had some fun inventing government branches such as Population Management, Health Management, and Agricultural Management. Tackling heavy topics in fiction isn’t easy, but I’m glad I did. Keeping these rules in mind helped me craft a story that entertains and deals with controversy. 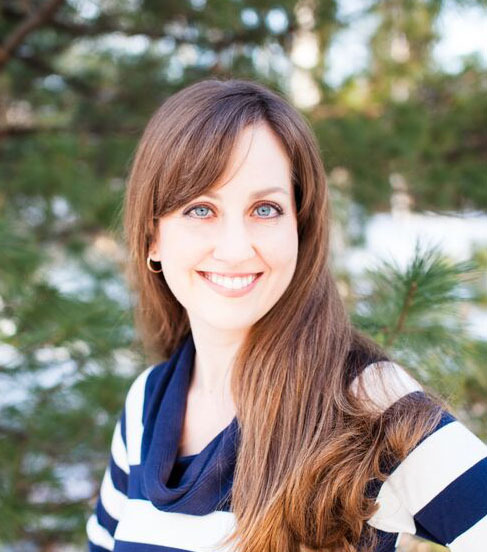 Marissa Shrock is a middle school language arts teacher and the author of The First Principle, a young adult novel. Marissa’s writing has appeared in Evangel, Encounter, and Book Fun Magazine. She loves shopping for cute clothes, baking for family and friends, traveling to new places, and playing golf. Find Marissa and more information about her book at http://www.marissashrock.com and on Goodreads. The Amish and their simple lifestyle interested me from the moment I learned as a child of their existence. One day I’d like to visit an Amish community, I told myself. When I noticed that a number of friends read Amish fiction, I wondered how many interesting plots could be developed about such a simple way of living. I gave the genre a try and became a fan because the stories are varied and surprising. So far, I’ve read several contemporary novels by authors Laura V. Hilton and Lynette Sowell. The young-adult/teen series Amish Girls by J.E.B. Spredemann is on my to-read list. 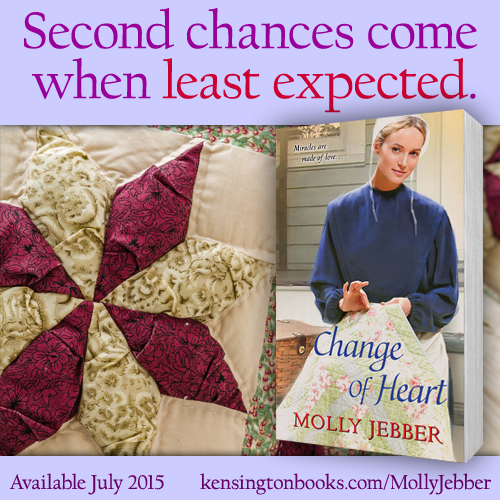 Molly Jebber’s debut novel, Change of Heart, is historical and a genre I’ve always loved. In 1899 a young Amish woman’s fiancé jilts her before their entire community. She’s never been away from home but moves to the bustling Englischer town of Massillon, Ohio. Sounds like a pretty exciting premise, doesn’t it? Let’s welcome Molly to the blog. If you have any questions of your own to ask her, please leave them in the comments. Molly, what inspired you to write Amish fiction? I’m fascinated with their way of life and talents. I love their dedication to serve God. I visited Amish Country in Ohio many times. They work hard and have such a close-knit friendship with each other. It’s heartwarming and uplifting. At the same time, they face hardships and difficult problems just like we do. Why do you think non-Amish readers should consider reading Amish fiction or why so many already enjoy reading it? It’s fun to learn about the Amish, their lifestyle, talents and ways of doing things. What is special about your particular novel’s story? Becca Carrington, a midwife, leaves the Amish community, but she doesn’t abandon her faith and trust in God. She falls in love with Dr. Matthew Carrington, but his wealthy mother will stop at nothing to keep them from getting married. Her plan is for her son to marry a society woman. Becca doesn’t think God would want her to marry Mark against his mother’s will and ends their relationship. She’s miserable and asks God for a miracle. Did writing your book require any research? If so, what kind and did you travel for it? I research the Amish continuously and everything about them. Their way of life, laws, rules, toys, work, farming, harvest, weddings, funerals, etc. “Crank cars” were just coming into being. I researched them, the type of dress, the rural area of the town in 1899 and President and Senate history. My story takes place in Massillon, Ohio where William McKinley, President, had lived. I wanted to mention him. 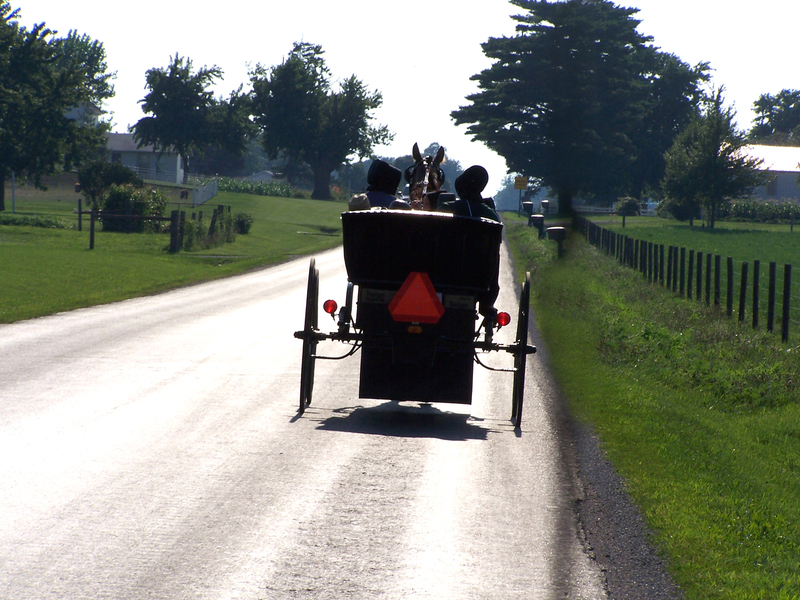 Not all Amish belong to the same type of order or follow the exact same practices. Can you describe the type(s) of Amish portrayed in your novel? My story starts out in Berlin, Ohio, an Old Order Amish community in 1899. They follow strict rules for no electricity, phones, cars, etc. Did you include a glossary of Amish words inside your book? Yes. A sampling is: boppli – baby; kinder – children; mamm – mother; daughter – dochder and I have other Amish words in the book. Is Change of Heart the first in a series? Yes, the Keepsake Pocket Quilt series. “Change of Heart” is released June 30th in print and ebook across the web and throughout the U.S., U.K. and Canada stores.The second book in the series is “Grace’s Forgiveness” which will release February 29th, 2016. I also have a story in an anthology, “The Amish Christmas Sleigh,” along with Amy Lillard and Kelly Long that releases October 29, 2015. I said to my loving husband, Ed, “I’ve always wanted to write a book. A story that readers would get lost in for a while.” He said, “Do it!” My daughter, Misty, brother, Mitch, and Mom, Sue said, “Take Ed’s advice, do it!” So I did. I enjoy church activities, time with my husband and family, swimming, reading, and golf (I’m terrible at this, but I try!) Summer is my favorite season, and walking on the beach hand-in-hand with my soul mate is one of my favorite pastimes. http://www.mollyjebber.com where you can sign up for her newsletter sent out only a few times a year. Who won the poetry contest? Write a Short Poem to Enter This Competition!